Bring high-density computing to your data center with the PowerEdge R6415. This efficient single-socket rack server is specially tuned for virtualization and scale-out software-defined storage. Benefit from rich storage performance with up to 10 NVMe drives. With the enterprise-class AMD EPYC™ processor, the R6415 provides up to 32 cores per processor while reducing bottlenecks with up to 2 terabytes of memory and 128 PCIe lanes. Data center evolution starts with modern platforms that scale easily and are optimized for application performance. The PowerEdge R6415 is built upon a scalable system architecture and provides choice and flexibility to meet performance demands. 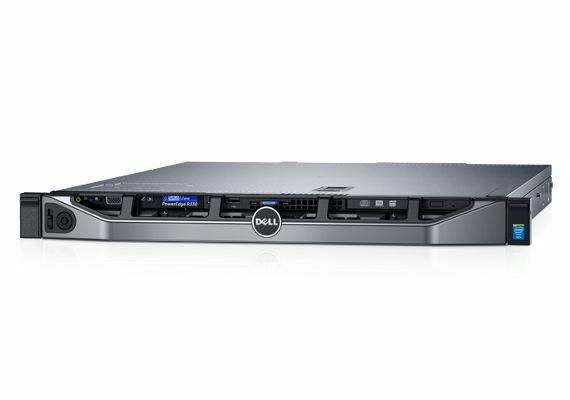 The PowerEdge R7415 delivers true versatility in a highly configurable, single socket solution. It offers maximum flexibility with up to 24 NVMe drives and 8 memory channels. With 128 lanes of PCIe connectivity and up to 32 cores, the R7415 provides an optimal balance of compute to I/O – enabling low latency, high performance compute. 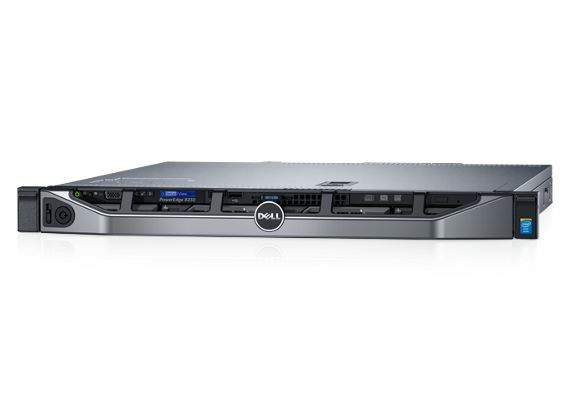 The PowerEdge R7415 delivers cost-efficient scalability in a single-socket design. Add plenty of storage and memory capacity to meet the needs of demanding workloads. With the enterprise-class AMD EPYC™ processor, the R7415 delivers software-defined storage or business analytics in a single-processor design. Memory and I/O flexibility with up to 16 DDR4 DIMMs and 128 lanes of PCIe. Rich storage performance with up to 24 NVMe SSDs. Up to 2 terabytes memory capacity for in-line memory and analytics.